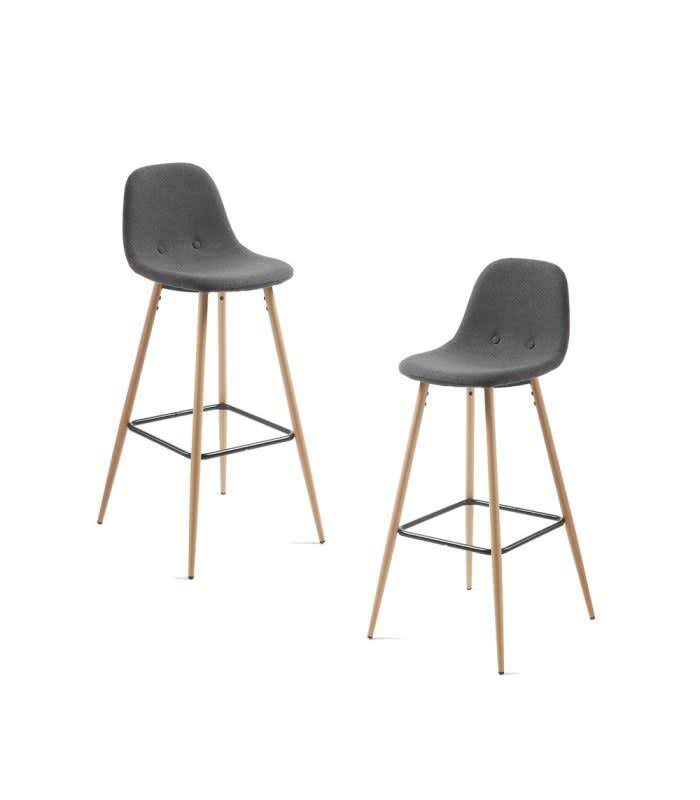 LISS is a versatile and very sturdy stool, thanks to its metal support legs, child-proof! Having support helps keep the position upright, and is upholstered as your seat, which makes it extra comfy. R de Room in Madrid, Spain.